Watching your favourite actors in HD, hearing the amazing surround sound, and munching on some delicious popcorn – it all adds up to that magical movie experience. But what about taking that experience up a notch? Created by CJ 4DPLEX in South Korea, feel the ground tremble below you with the motion-based seating that shakes and shudders, heightening every jolt, jump, and crash. The reverberating vibrations that enhance roars and growls will intensify your panic and make your blood curl in fright. 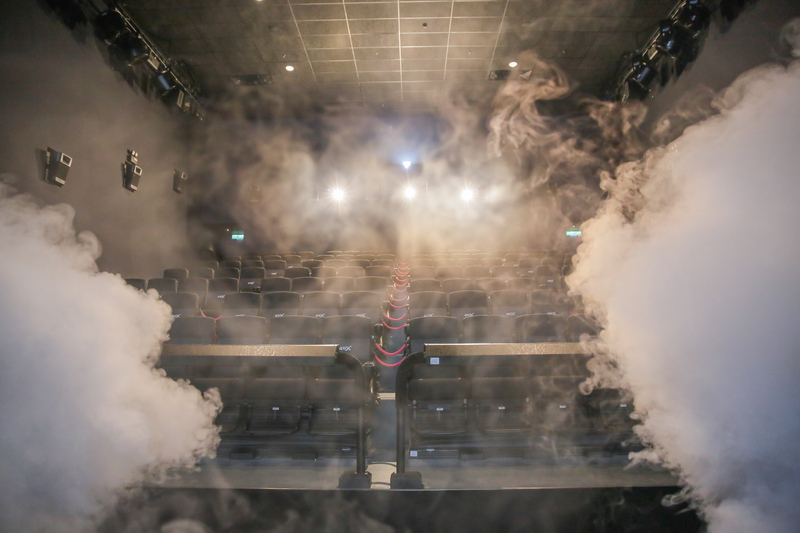 Also equipped with strobe lights and other special effects such as wind, snow, lightning and scents, you’re bound to feel as though you are INSIDE the movie. Excited to have this thrilling viewing experience? You now can at GSC Paradigm Johor Bahru AND 1 Utama! 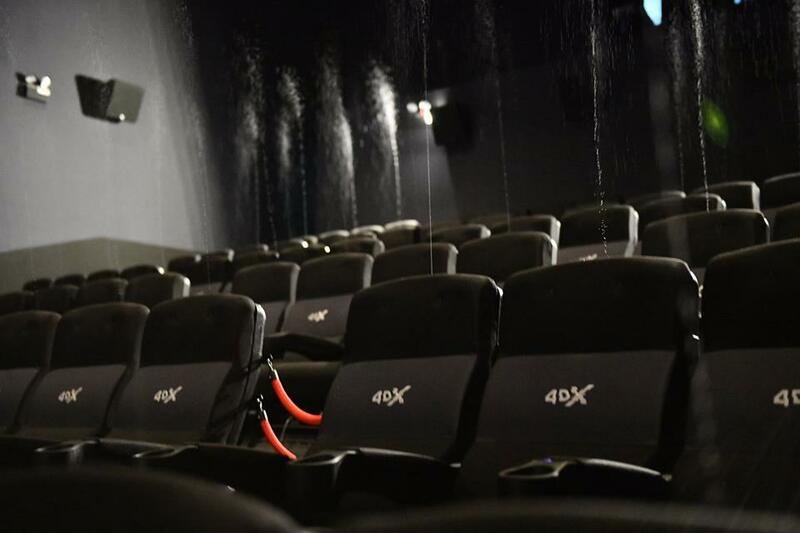 First launched at GSC Paradigm in Johor Bahru, citizens of the Klang Valley can rejoice because the 4DX theatre is also now available at GSC 1 Utama Shopping Centre! 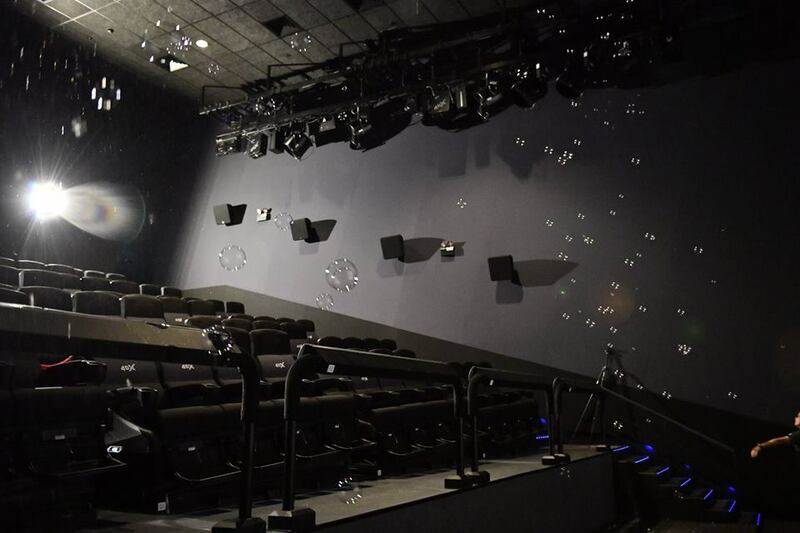 Also developed by CJ 4DPLEX, ScreenX is the world’s first multi-projection theatre technology that allows a 270-degree panoramic view. 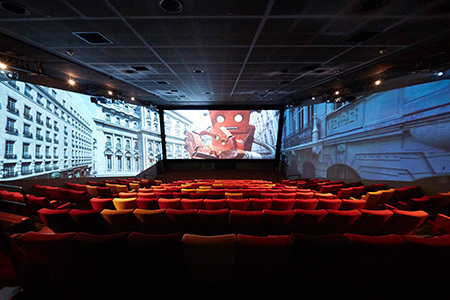 Images of the movie are expanded to the left and right walls of the theatre, allowing you to go beyond the frame of the traditional movie screen, giving you a full-on immersive experience. 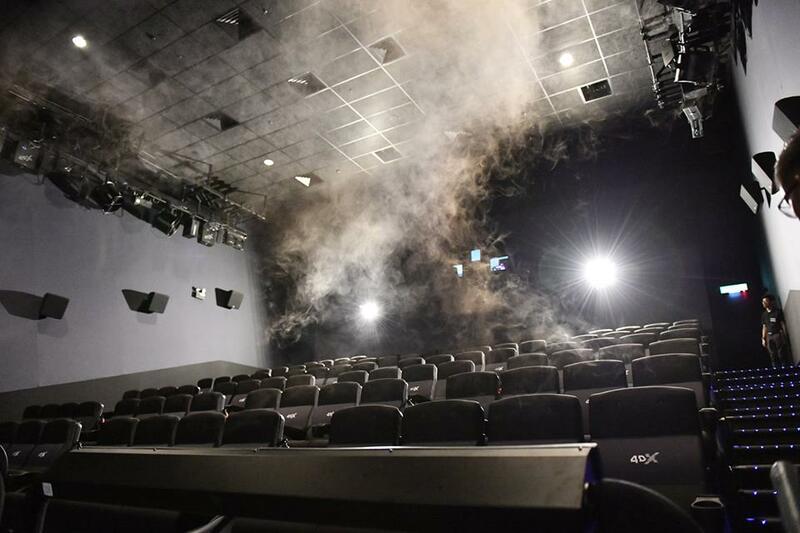 GSC will be rolling out three ScreenX theatres, with the first one being at 1 Utama in 2019, and the other two in 2020. So, who can’t wait to start going to the cinemas? 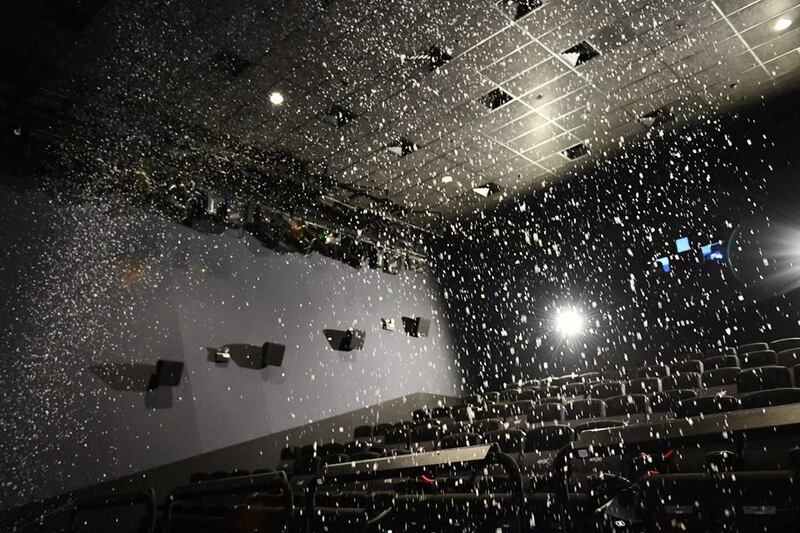 Watch a movie like never before in the 4DX theatre at GSC! Click here to book your tickets now.